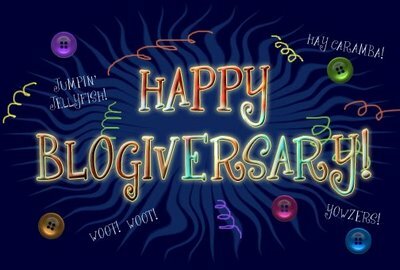 Oh yes, that’s right, I’ve been blogging (albeit not as consistently as I would of liked) but none the less a blogger for 4 years as of today. I somehow find my way back here every year on this day to get at least this annual post up! So even though my earlier post today was all about 2012 and my goals moving forward I think it’s only right I pay homage to the past and where I’ve been.